Food Trucks of all Kinds will be out Incorporating yummy chocolate into their menu, in foods both sweet and savory. Local Gourmet Food Trucks and Vendors will assemble to bring you a chocolate event that will tantalize your inner sweet tooth. Cooking both desserts & entrée with beautiful, beautiful chocolate! To be clear. This is not just a chocolate dessert festival. You will find all manners and forms of chocolate here. The event is all ages, it is free to enter, it is pet-friendly, there is no parking fee, it is handicap accessible, there are gluten-free, vegan, vegetarian, meatatarian, and even Pesca-Pescatarian options. Willy Wonka & The Chocolate Factory will be playing #free on the big screen, after the sun goes down. 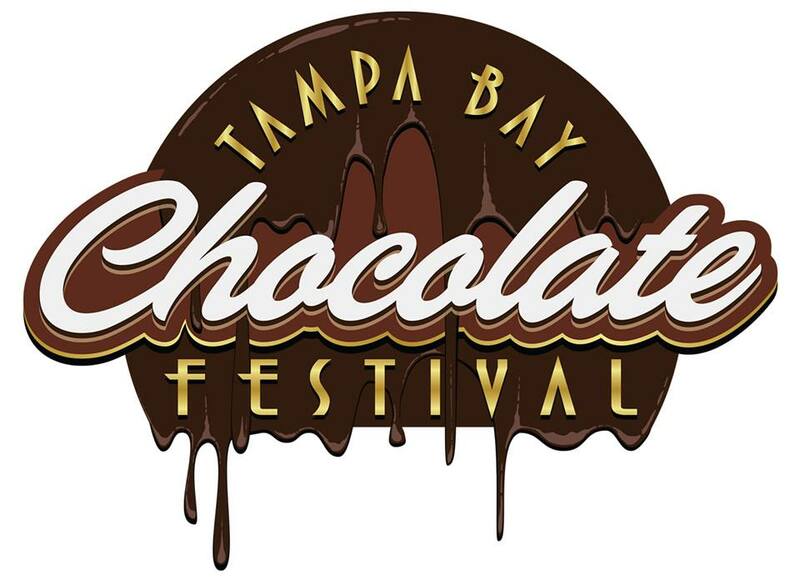 #Live & #Free from The Tampa Bay Chocolate Festival, in Tampa, Fl. Wrestler info will be available soon. Anyone wanna meet up there? I'm coming alone.